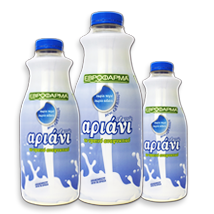 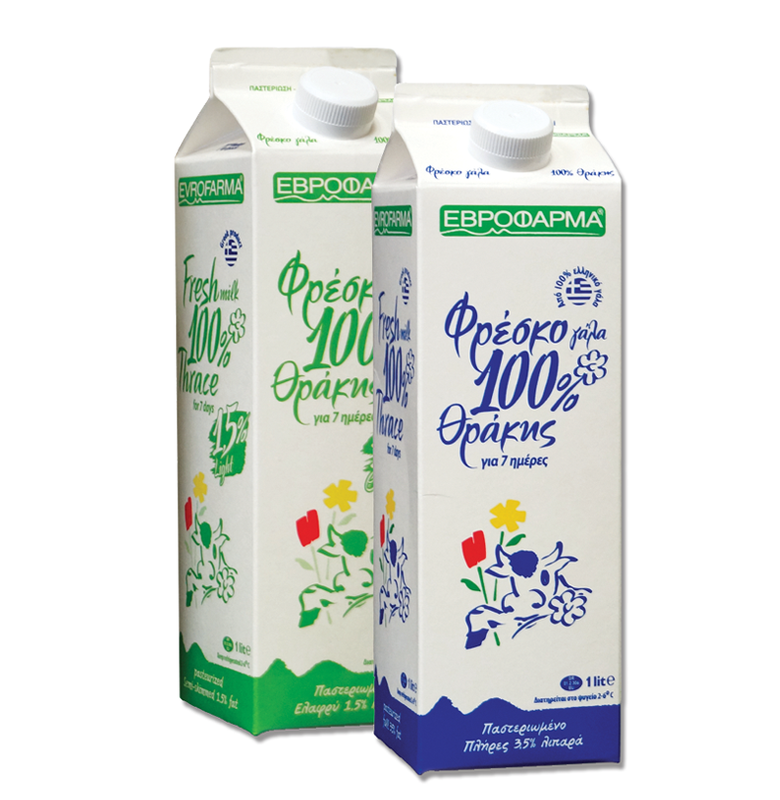 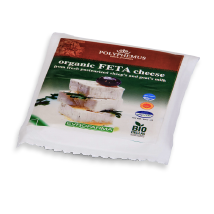 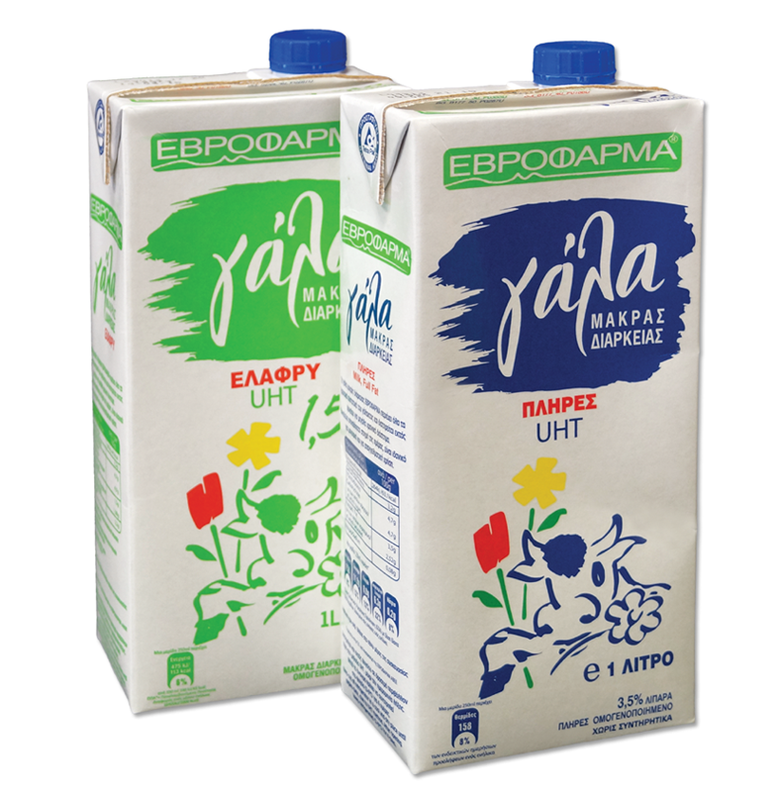 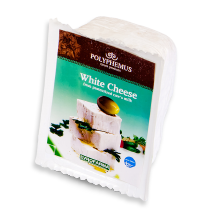 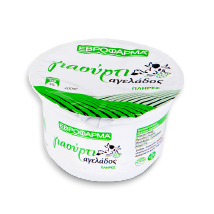 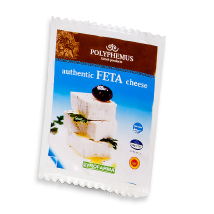 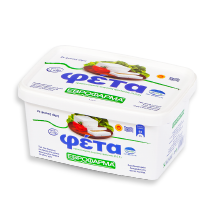 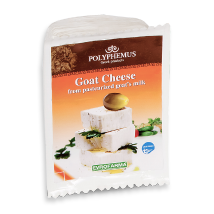 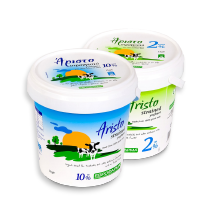 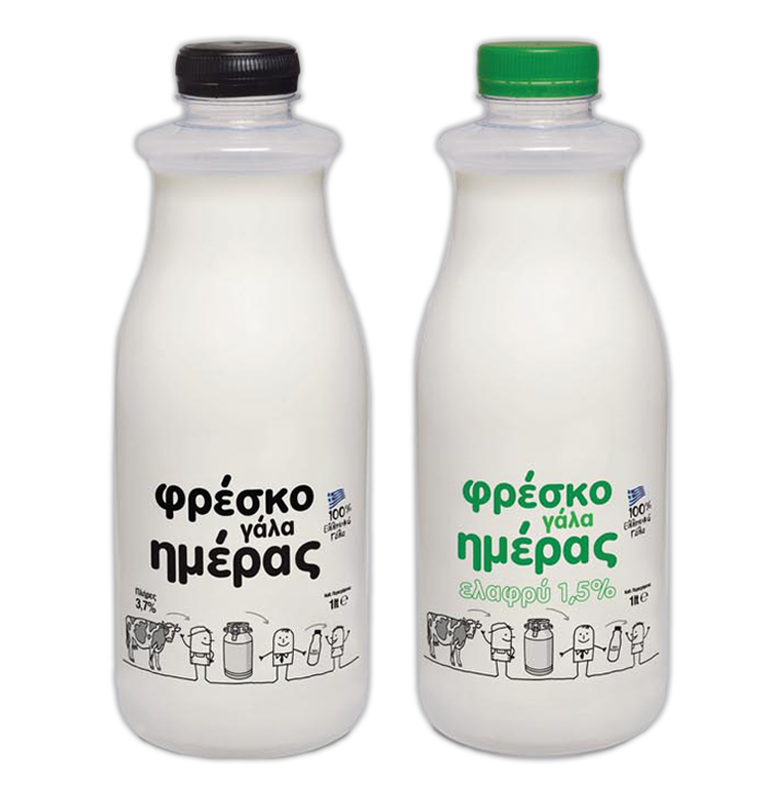 Evrofarma’s organic feta cheese is a product of Protected Destination of Origin (PDO), it is been produced by fresh sheep and goat (up to 30%) milk of Thracian sheep and goats of free range within the rich Thracian ecosystem. 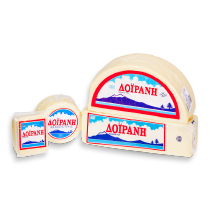 It is being matured in containers for at least 3 months. 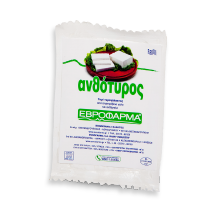 Our people’s taste, knowledge and patience are the basic elements that make Evrofarma’s organic feta cheese one of a kind. 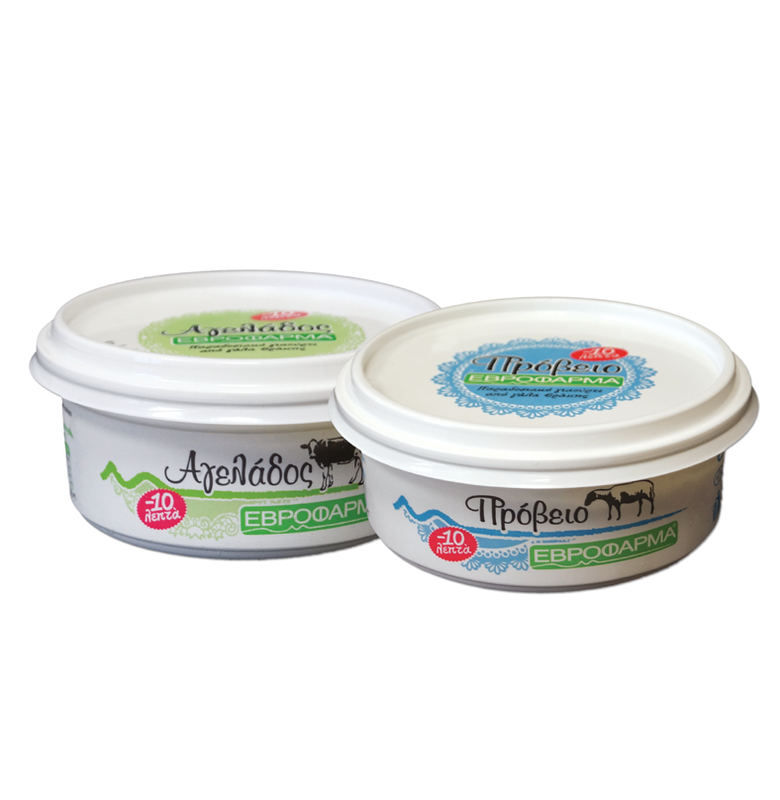 It has white colour, soft paste, rich in proteins and nutrients. 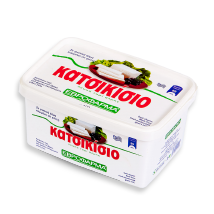 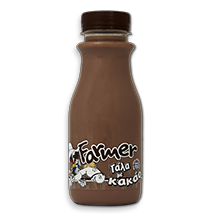 Moisture < 56% and Dry fat > 43%. 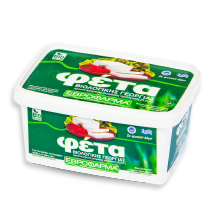 You can always ask for Evrofarma Feta cheese on cheese counters of your market.